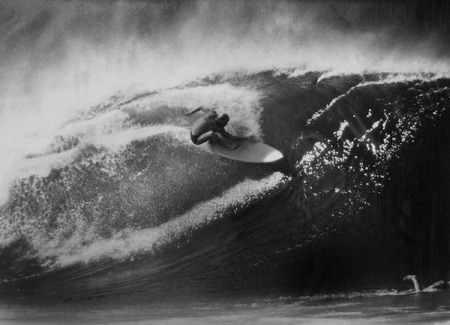 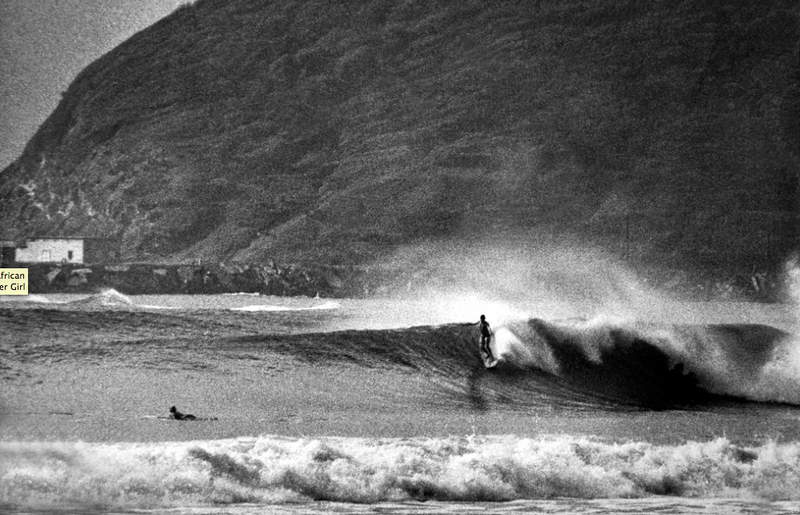 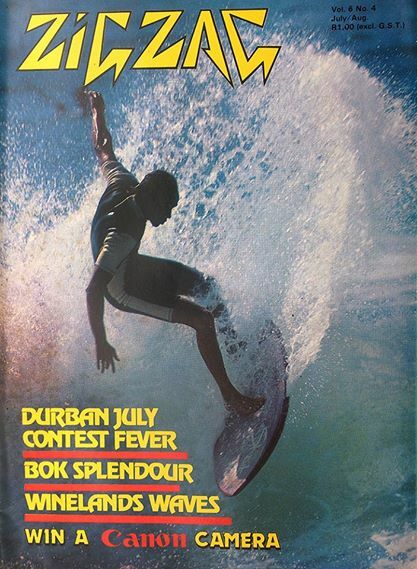 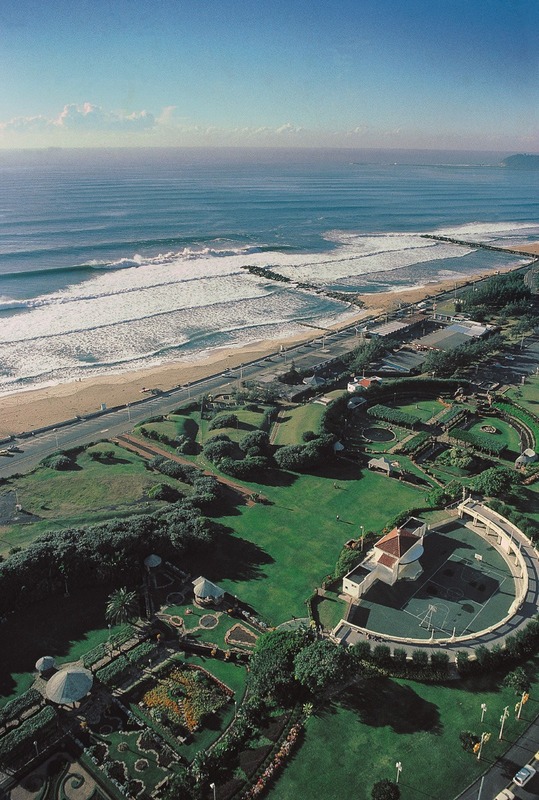 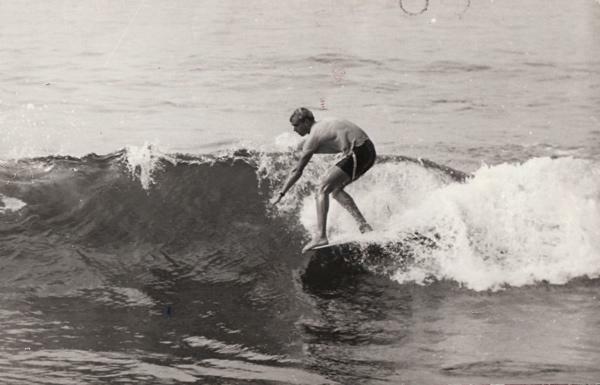 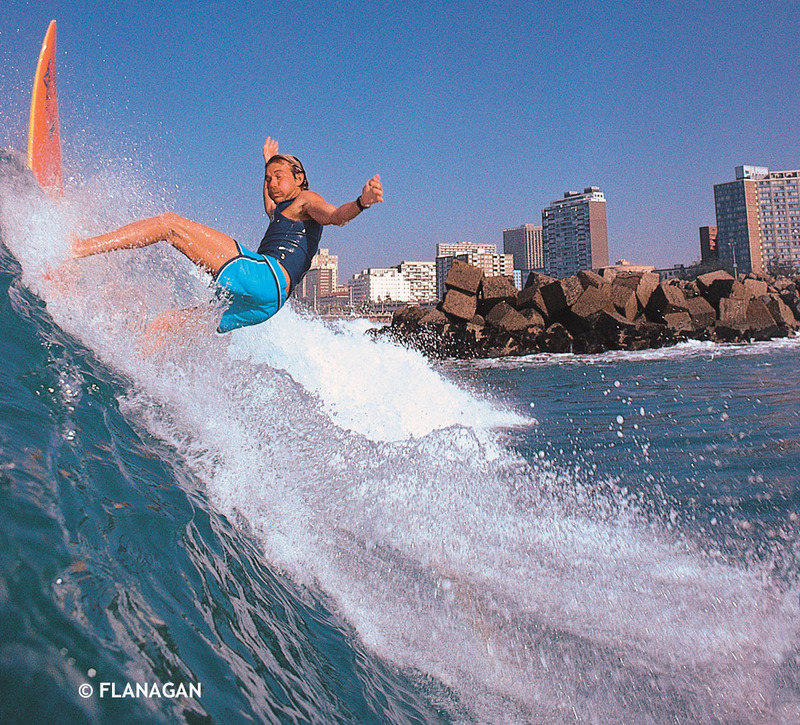 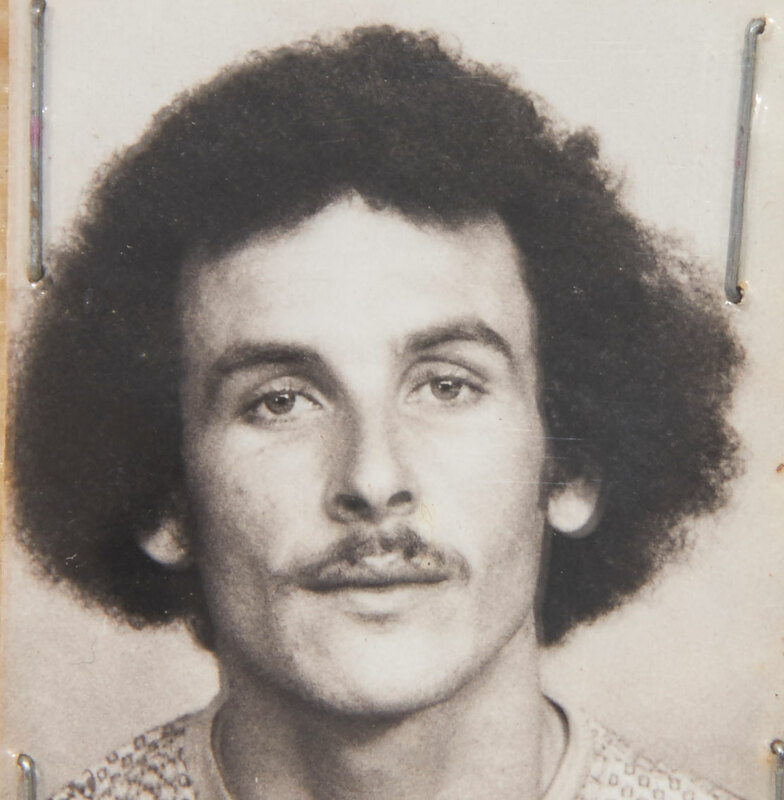 The rich history of South African surfing stretches right back to the 1920’s. 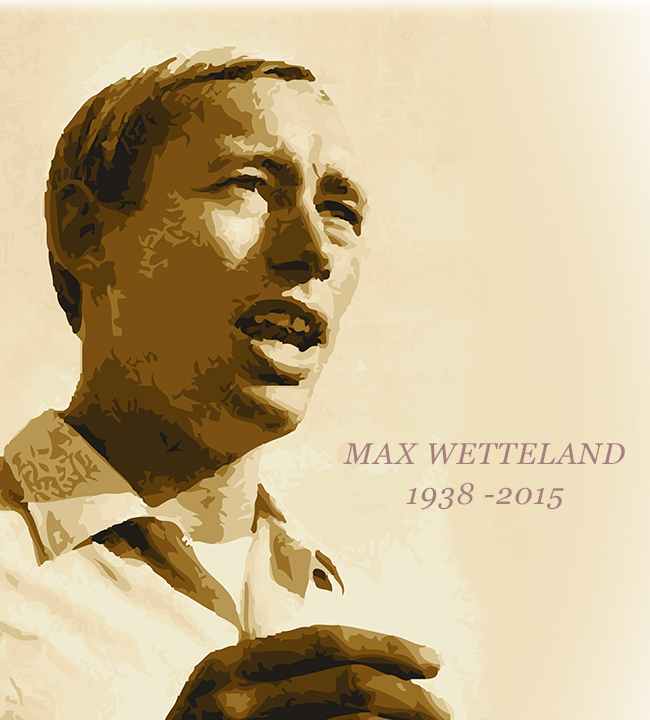 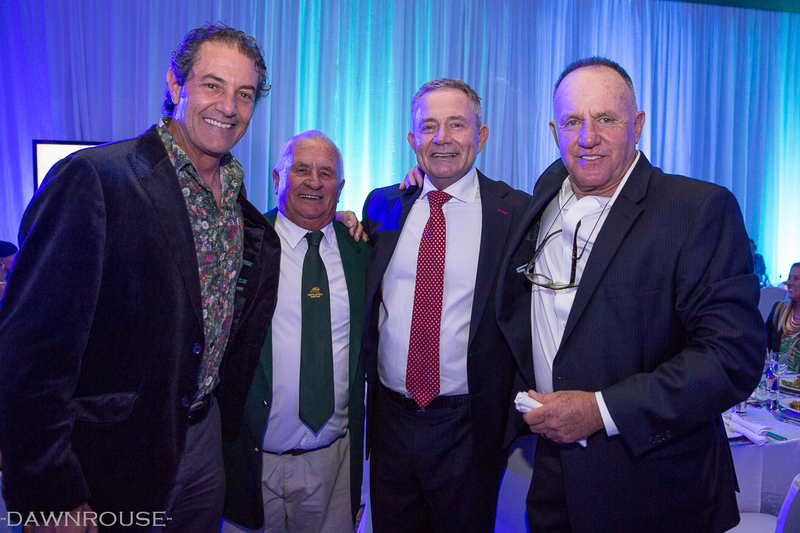 South Africans played a major part in setting up the world professional tour in the seventies. 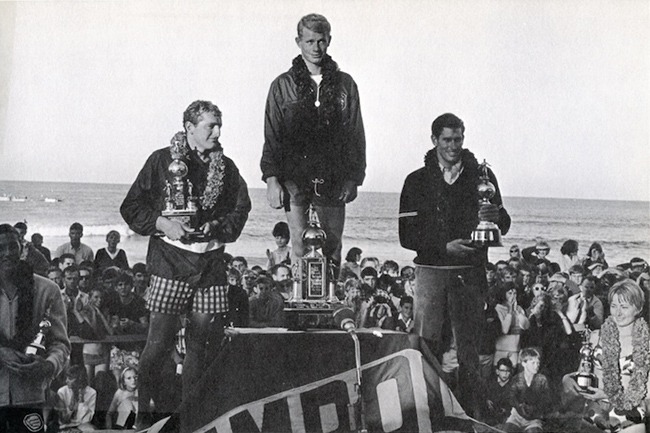 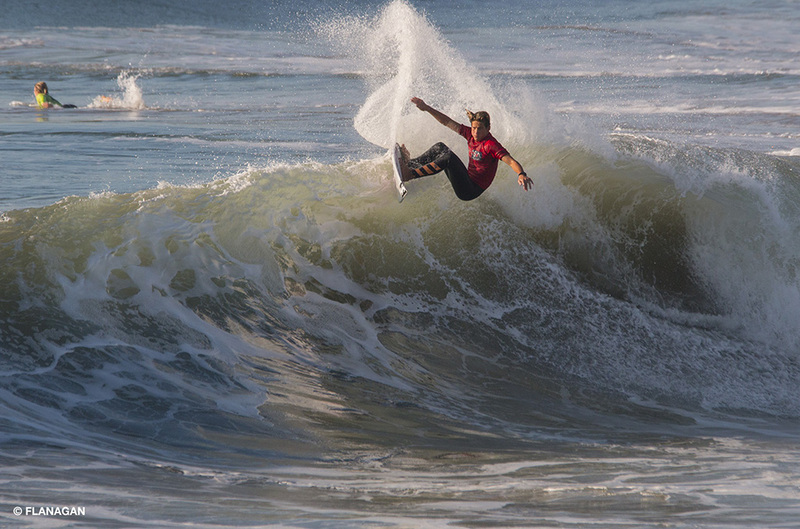 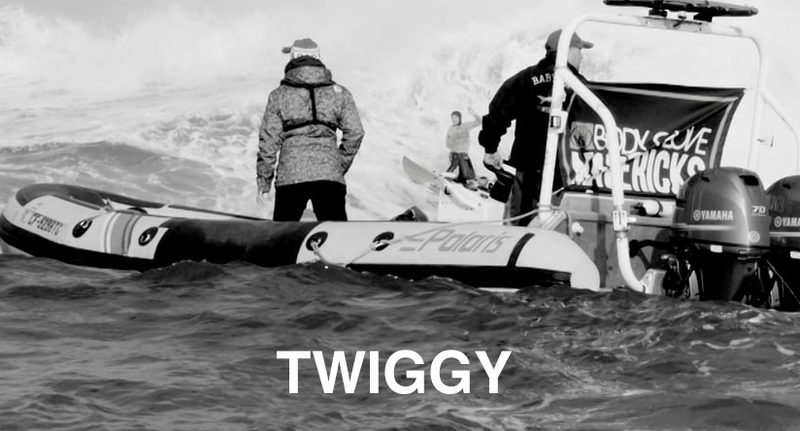 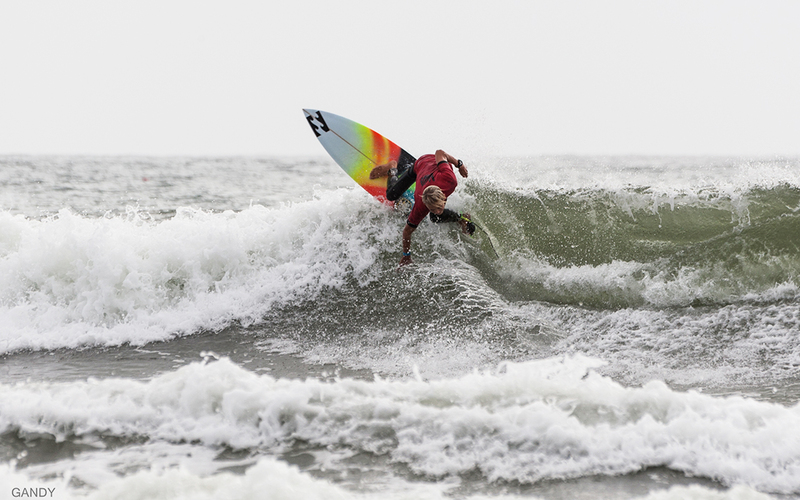 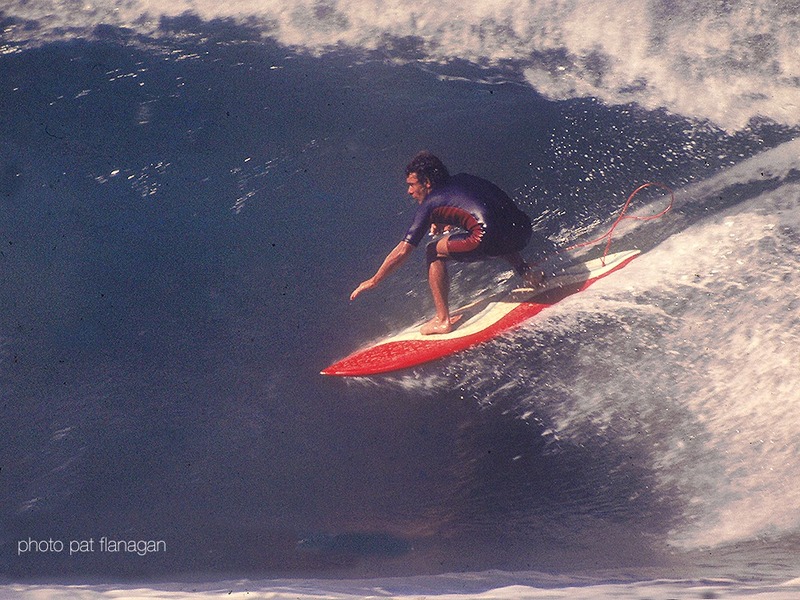 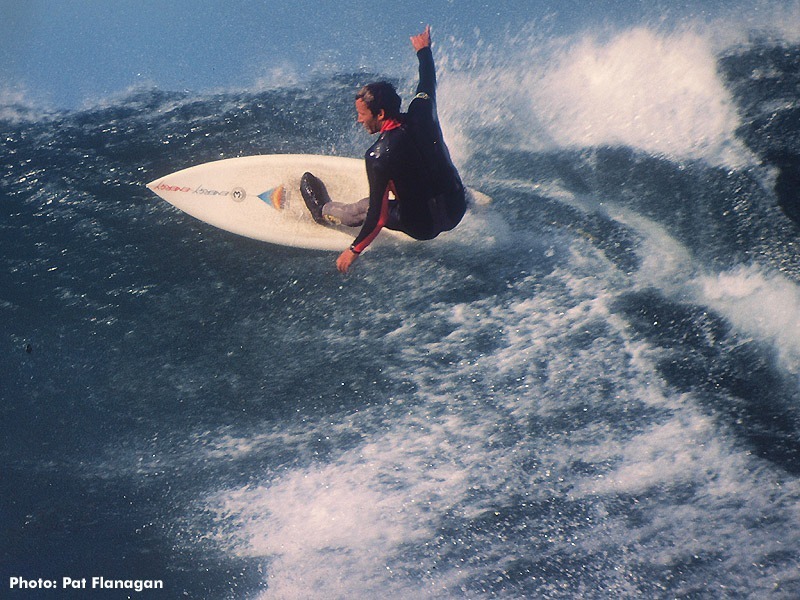 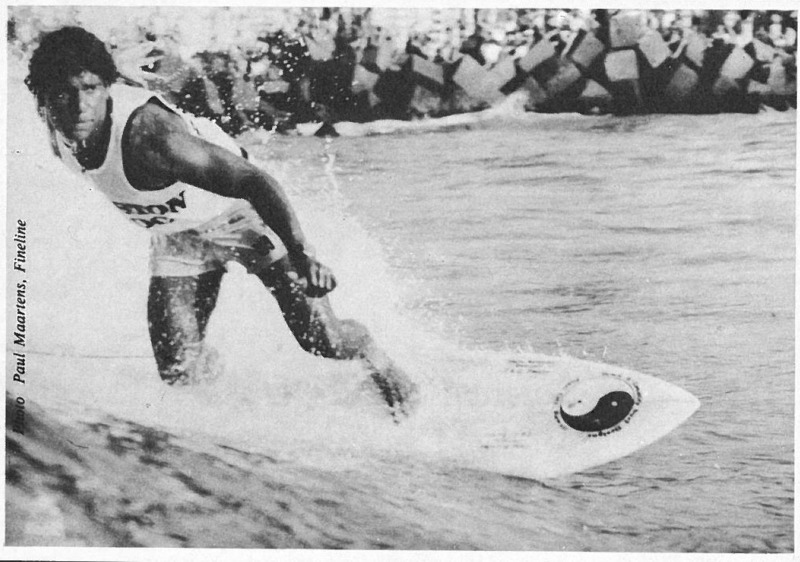 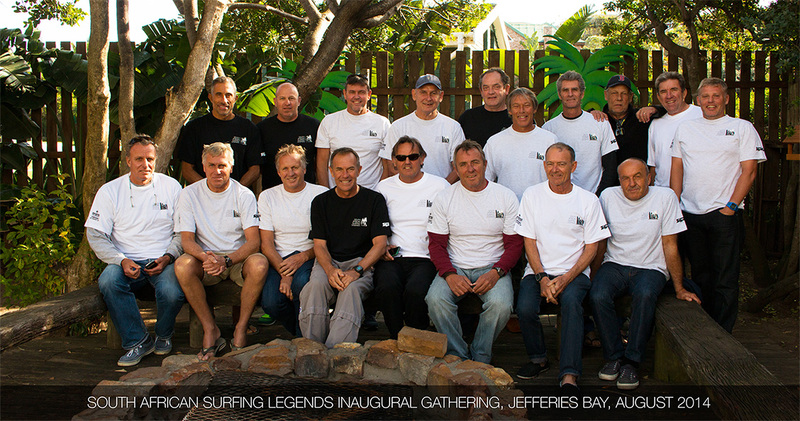 Our surfers have won numerous world amateur and professional titles. 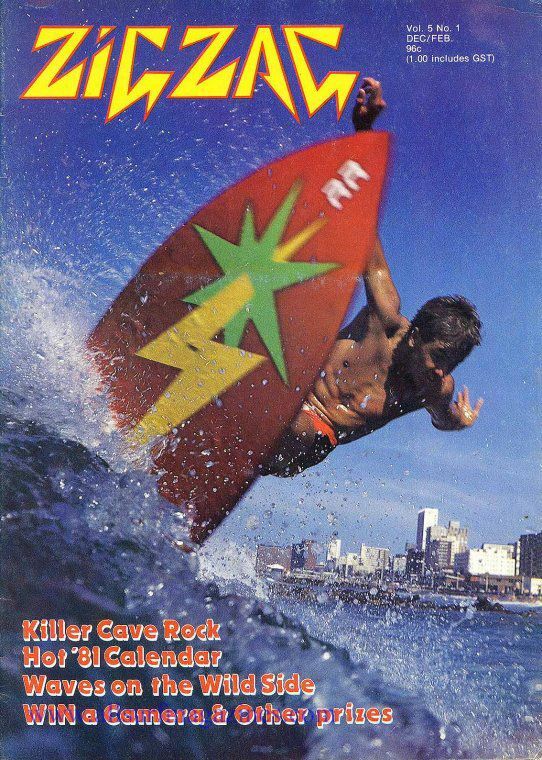 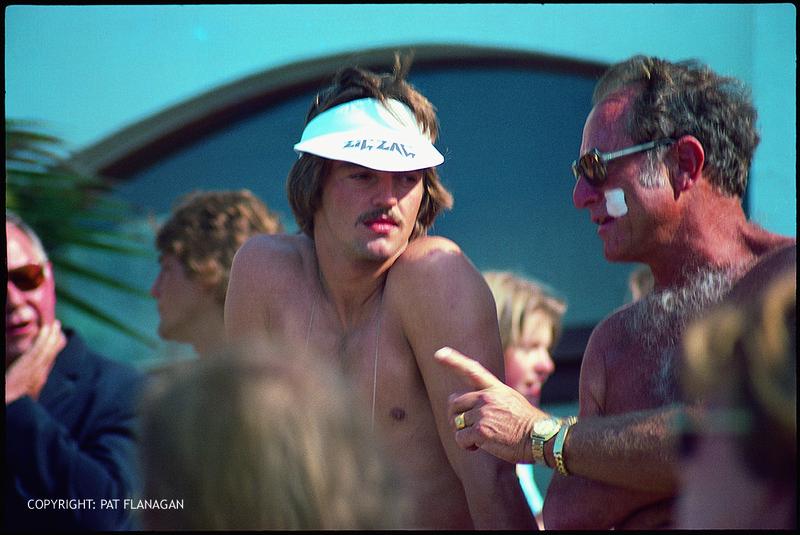 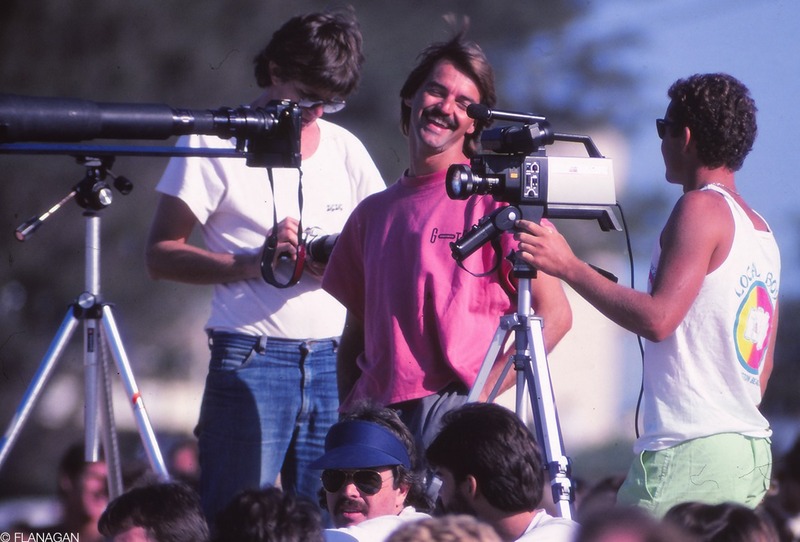 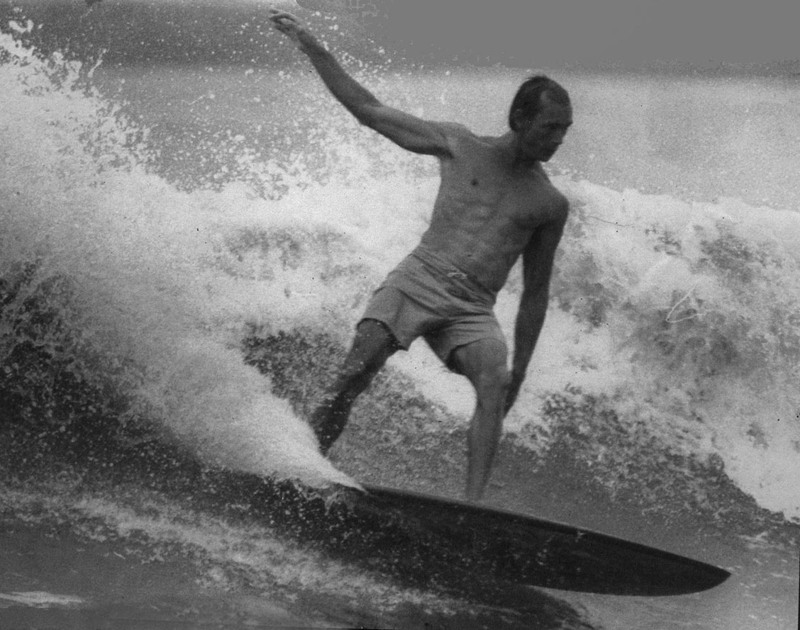 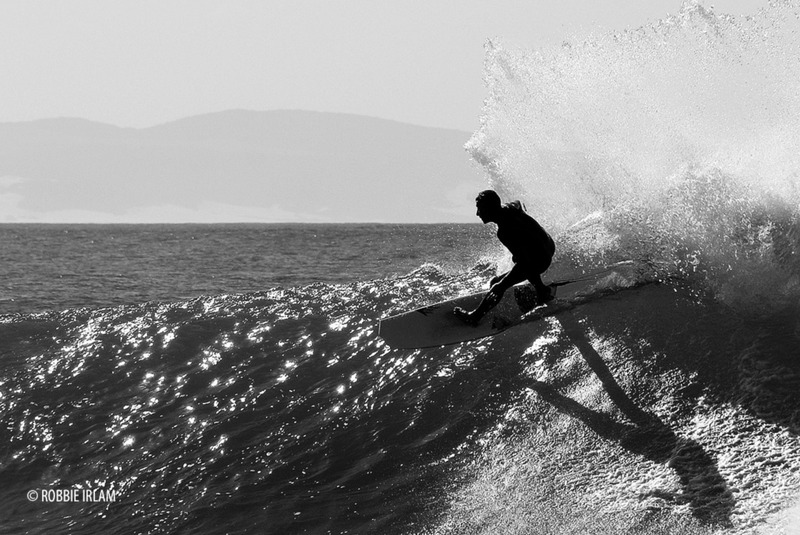 The healthy state of surfing and it’s related industries is due to years of experience and passion. 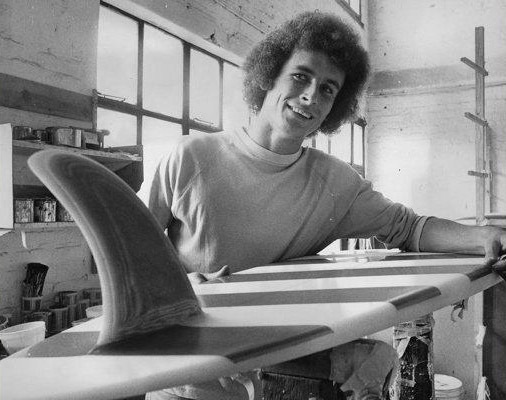 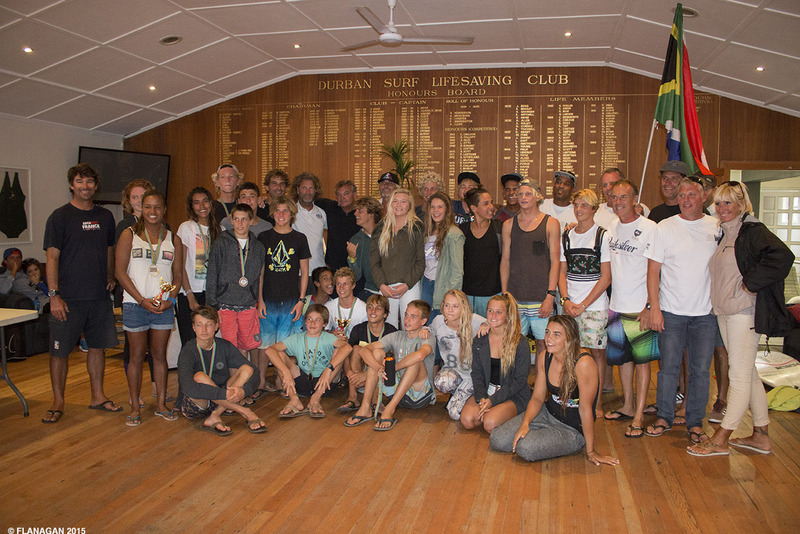 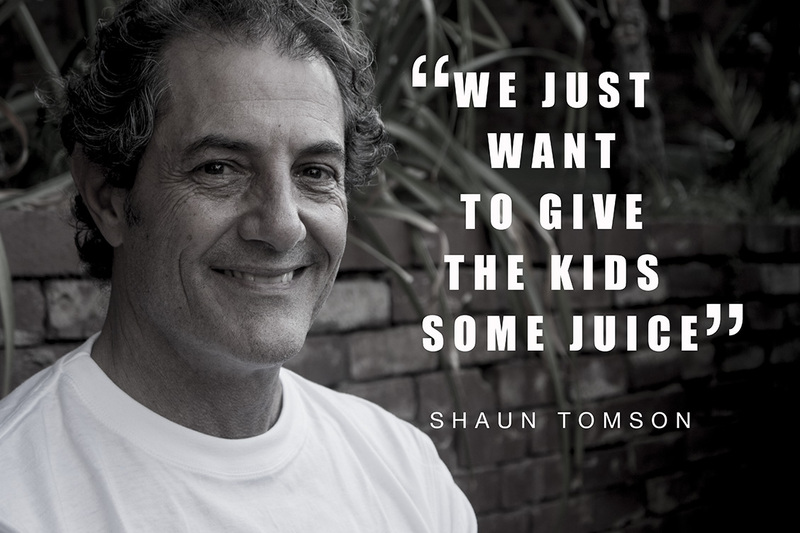 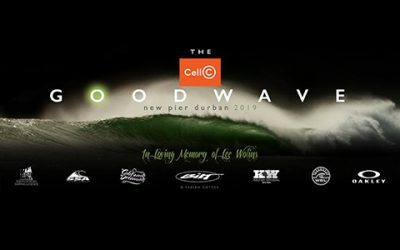 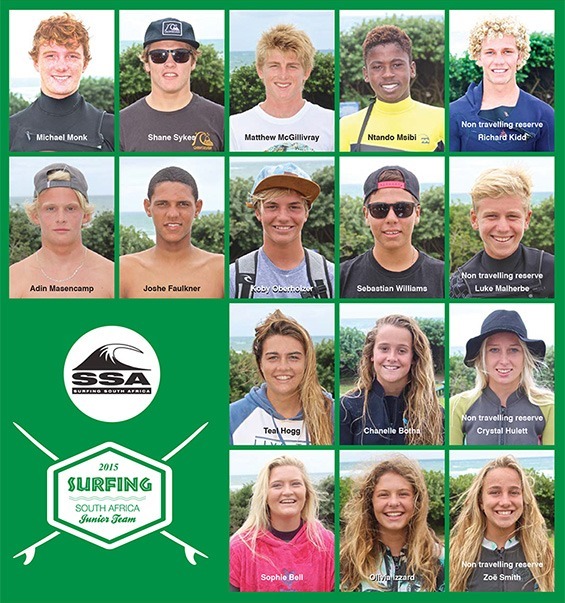 South African Surfing Legends celebrate these people and their achievements and have a specific purpose of growing diversely growing the sport through the High Performance Surfing Academy. 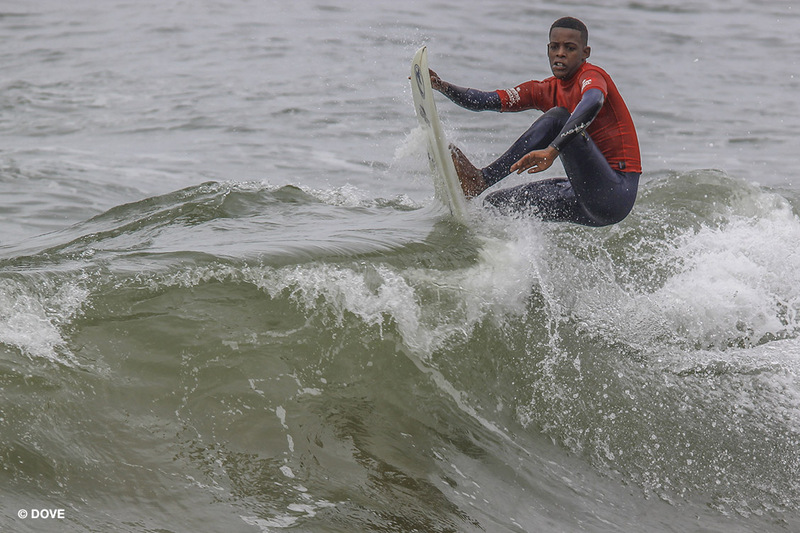 Sibonelo ‘Surprise’ Mpanza is a young surfer whose showing signs of being a real prospect for the future. 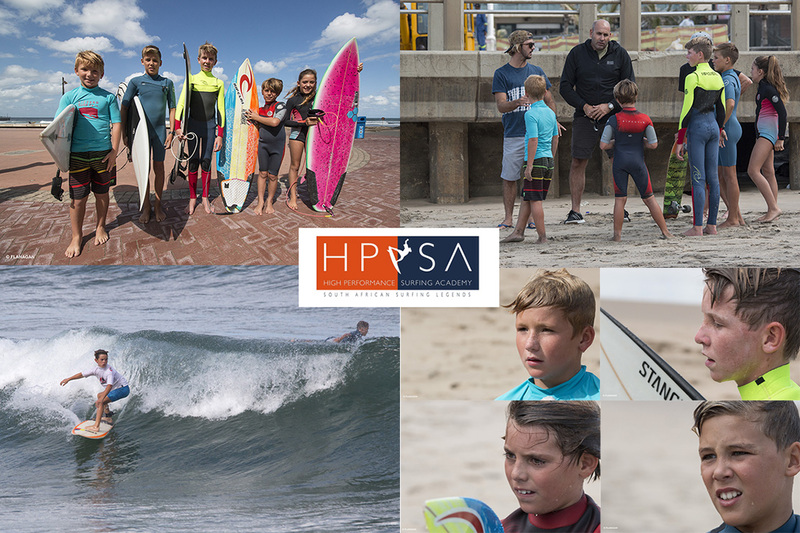 Chad Dutoit, HPSA coach is providing Sibonelo with the platform to become a better surfer and a better competitor thus enhancing his remarkable natural ability in the water and on a skateboard. 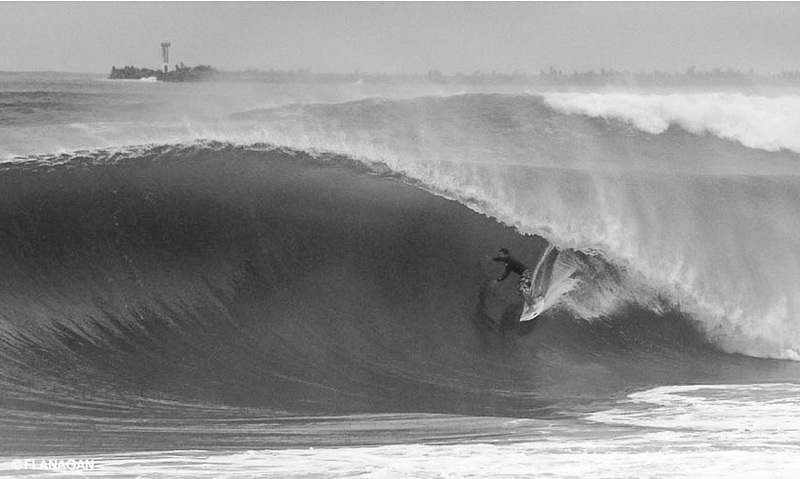 Take a look at what went down at Trafalgar. 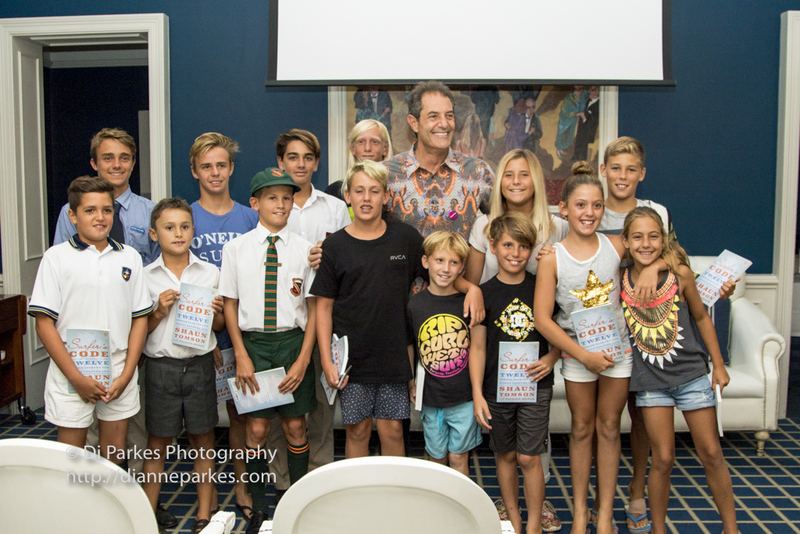 Thanks to Gavin Varejes, Avis and Red Bull for a watershed event. 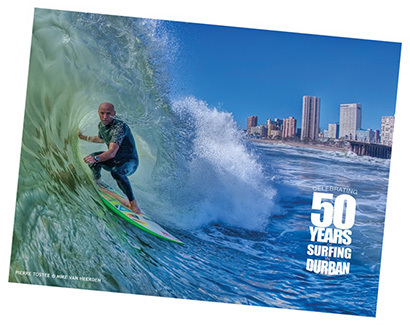 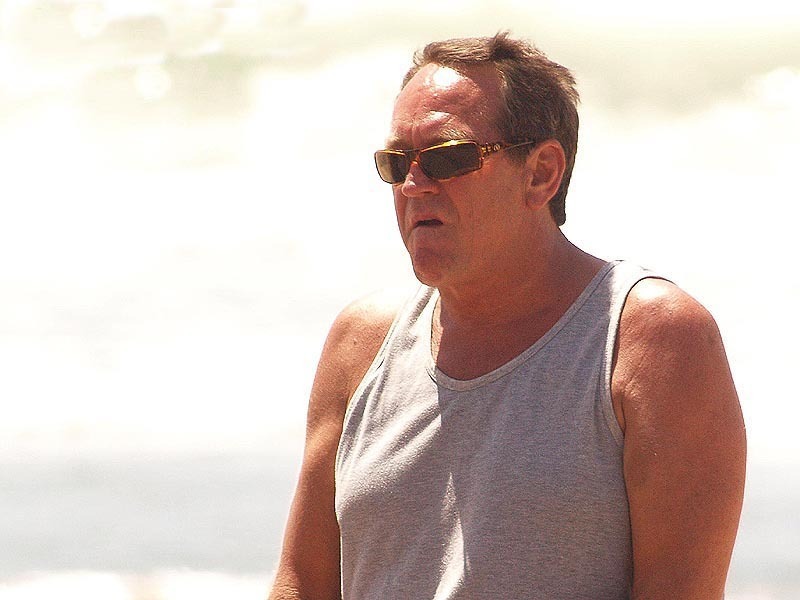 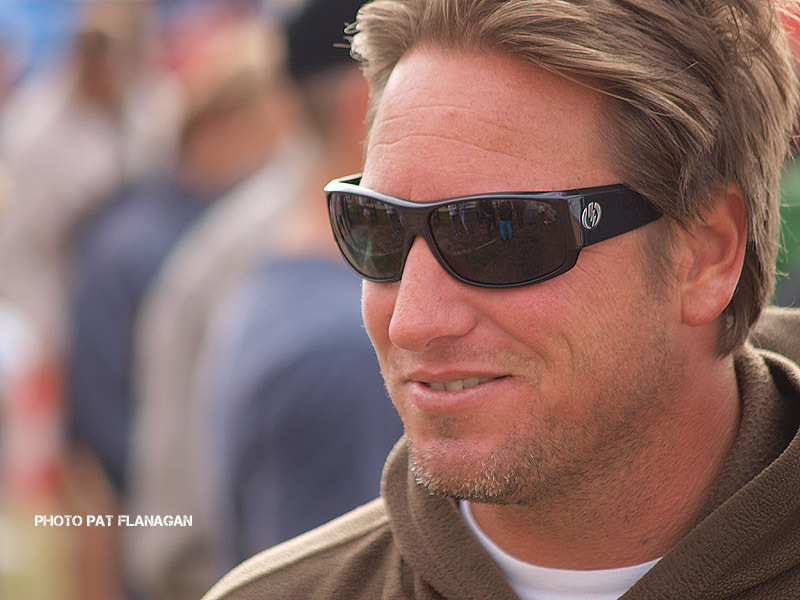 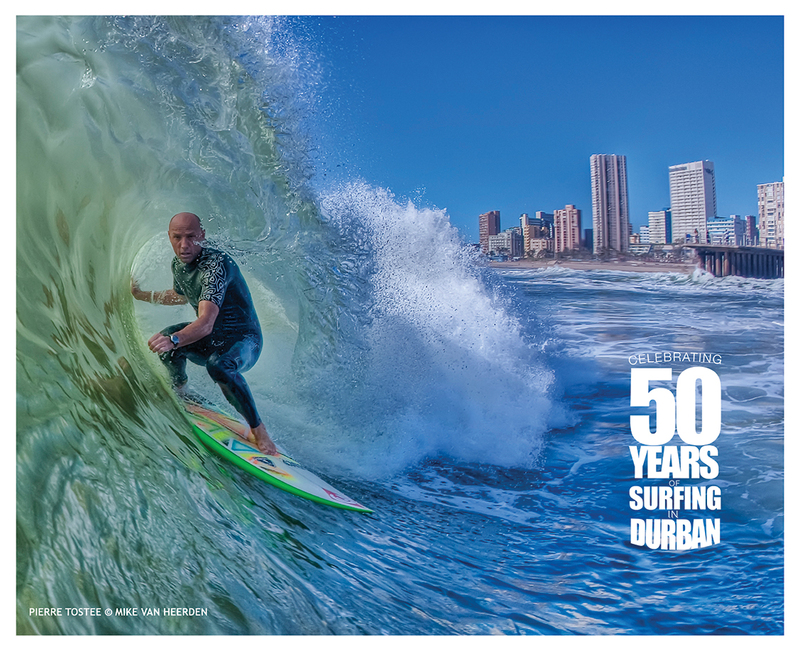 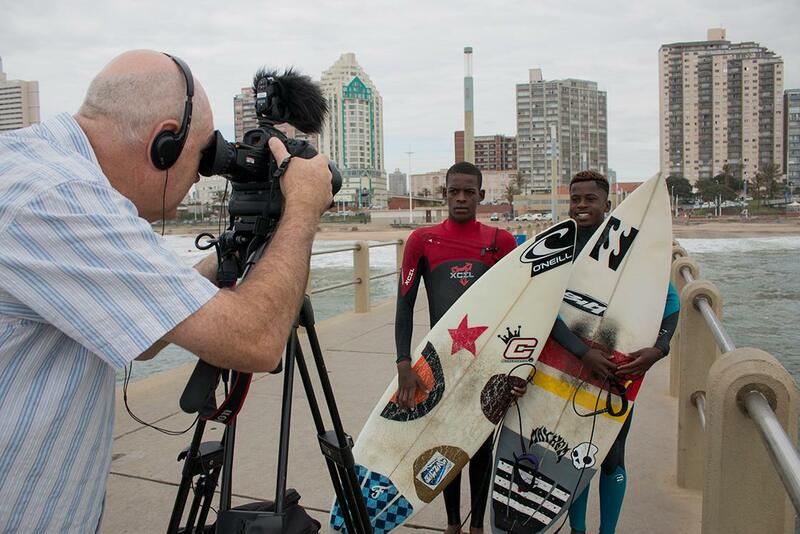 SA Rugby Legends TV recently featured the Surfing Legends in their February slot. 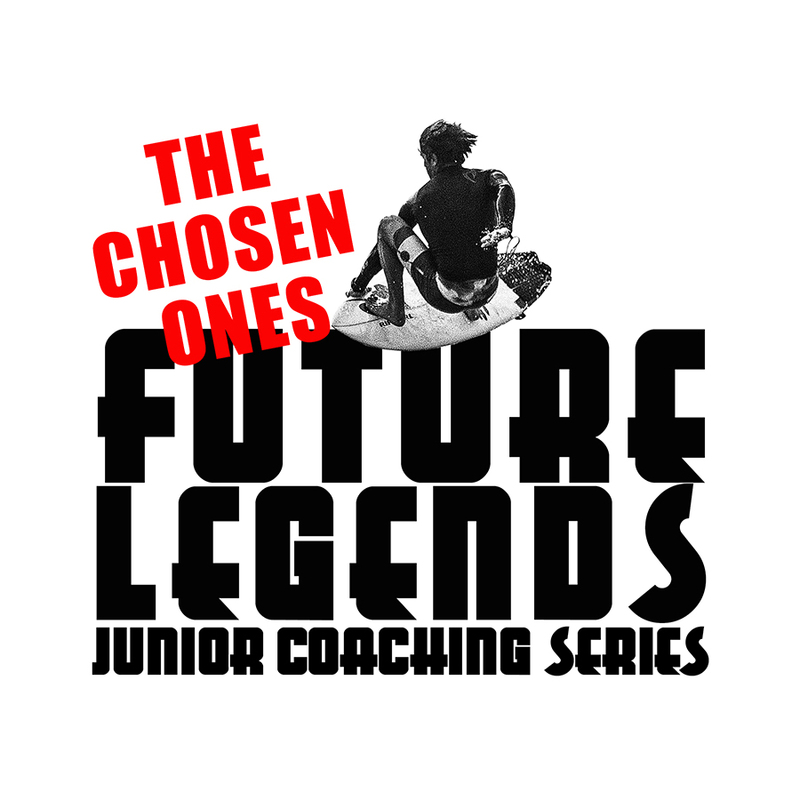 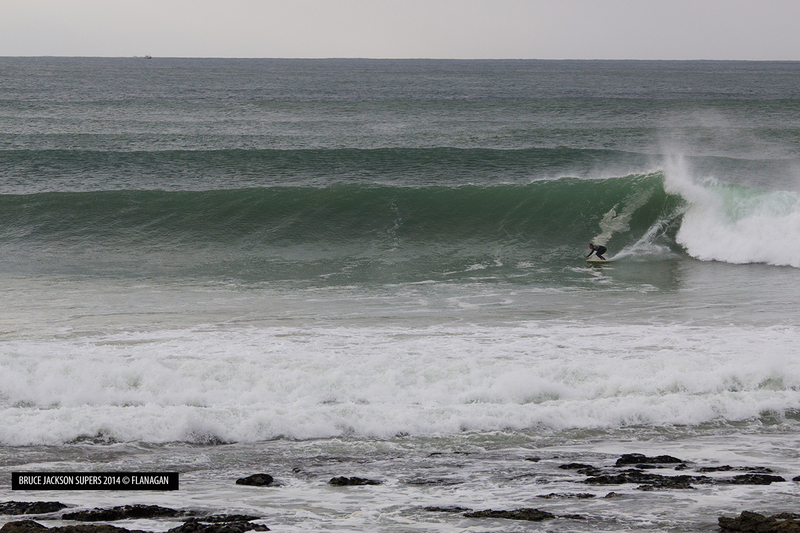 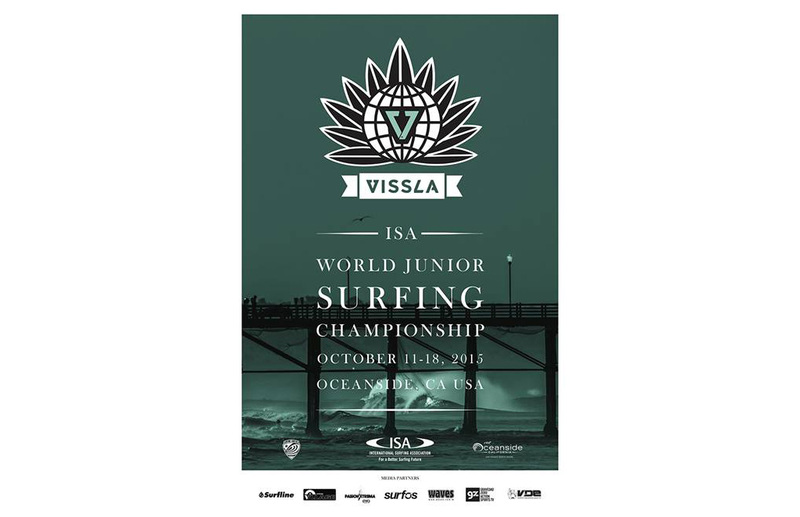 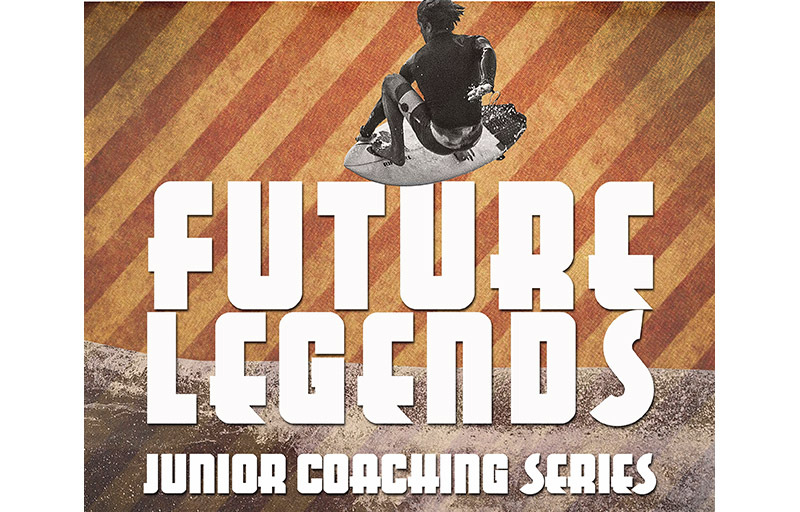 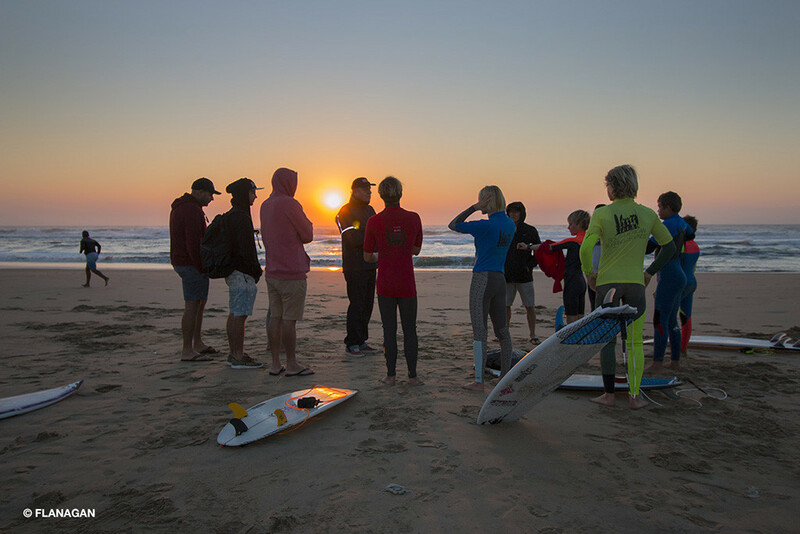 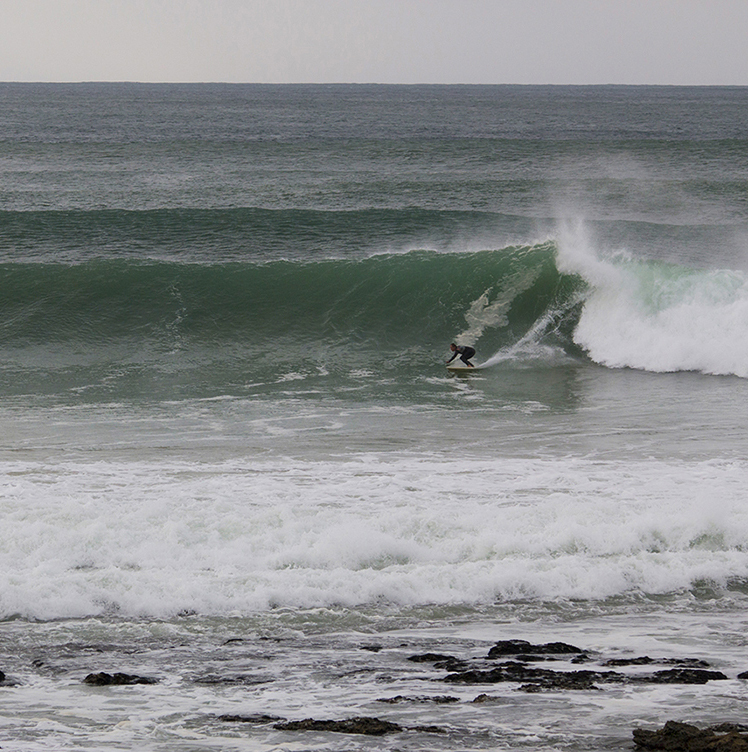 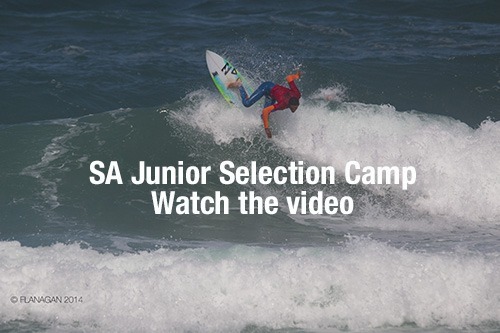 The feature illuminates the functions of the organization - to nurture and mentor junior surfing in South Africa. 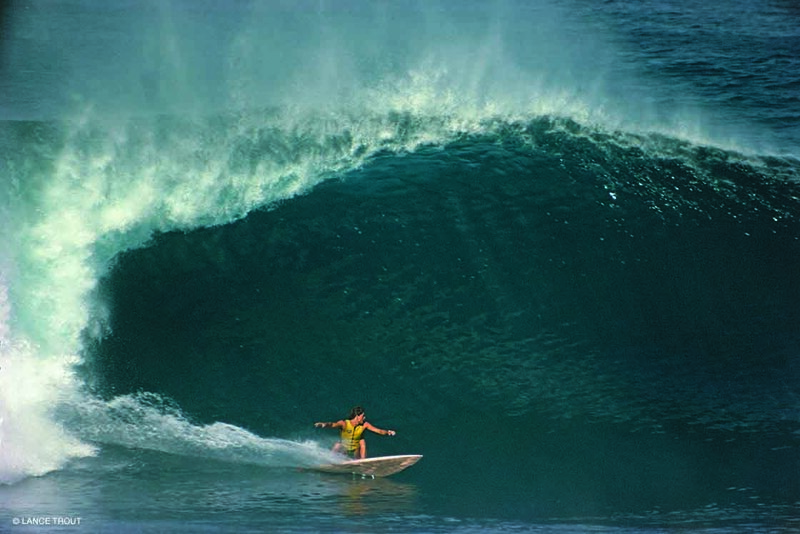 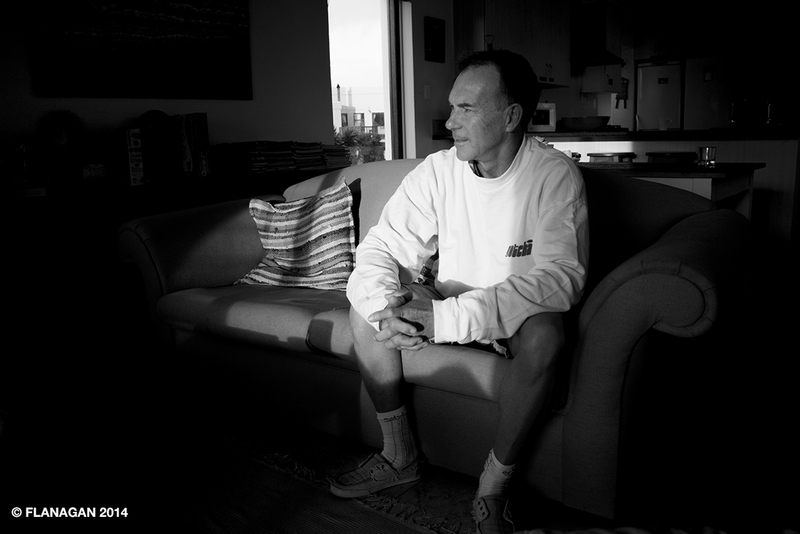 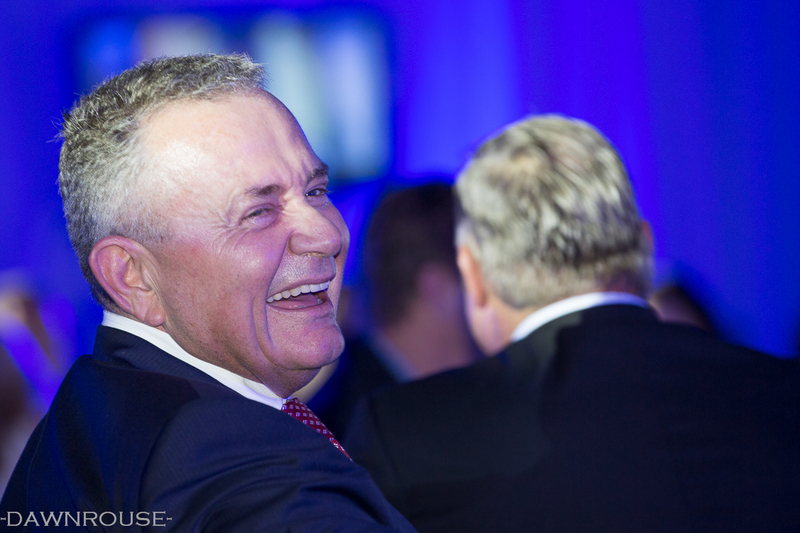 Thanks to Howard Cleland for putting together this clip.